The Grand Auditorium 214ce-K DLX features beautiful layered koa back and sides, a solid Sitka spruce top, a full-gloss body, white binding, Small Diamond fretboard inlays, Venetian cutaway, and Taylor Expression System 2 electronics. The D-15M StreetMaster™ model is built to the same specifications as the D-15M model but Martin has added a beautifully distressed satin finish. 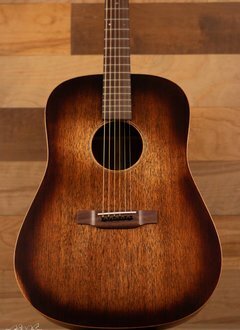 The Martin 16 Series guitar is quality-built with a solid spruce top, mahogany back and sides, Micarta fretboard and bridge, and hybrid D1 bracing. The classic dreadnought shape of the Taylor 210e DLX guitar uncorks a potent sound profile. 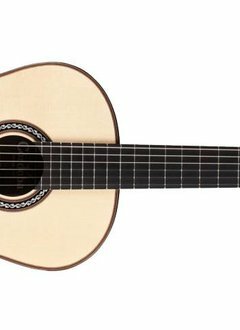 The C10 is an all-solid Spanish style guitar featuring either a Canadian cedar or European spruce top with Indian rosewood back and sides.